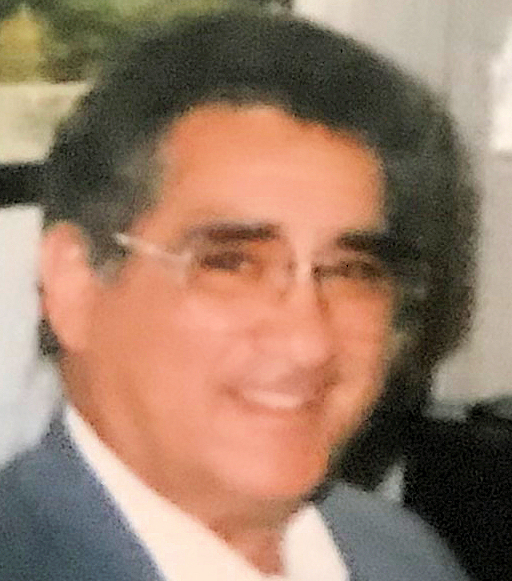 Obituary for Joseph L. Cannataro Kennedy | Sollon Funeral and Cremation Services, Ltd.
Joseph L. (Cannataro) Kennedy, 88, of Canonsburg, died Friday, May 25, 2018. He was born April 8, 1930 in Washington, a son of Frank and Rose Cannataro Kennedy. Mr. Kennedy was a renowned bass player, who performed with his own band. He owned his own business as a professional re-touching photographer, and was also a commercial artist for Time Magazine. Mr. Kennedy proudly served his country in the United States Navy. In addition to his parents, he was preceded in death by his son, "JoJo" Kennedy, step-son, Joey, step-daughter, Laura , two brothers, Anthony and Fred Kennedy, two sisters, Mary Bellotti and Ann Brezinski. Surviving are his daughters, Charisse Kennedy, of California, Latricia Kennedy, of Idaho, three grandchildren, Chearelle Villanueva, Chalysa Villanueva, Vinny Capasso, eleven nieces and nephews, several great nieces and nephews, and his long time companion, Shirley Jones, of Canonsburg. He will be sadly missed by those who knew and loved him. At Mr. Kennedy's request, there will be no visitation. Arrangements entrusted to Sollon Funeral and Cremation Services, LTD, 30 East College Street, Canonsburg, Phillip L. Sollon, supervisor, J. David Sollon, director, 724-746-1000.